Android phones are basically used for communication and entertainment. We use them in listening to music, watching videos, browsing the internet and anything which can let us enjoy our spare time. In addition to that, playing games is actually one of the best things that we could do during our leisure time. In fact, there are thousands of games on the internet. However, only a few of them are funny or exciting. Below is a carefully selected list of the best Android games of 2017 which you may install on your phone and enjoy playing. 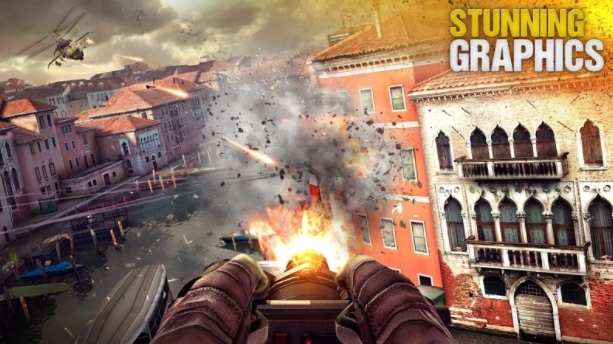 Modern Combat 5: eSports FPS is an action game which can be played solely or with multiple players. This is somewhat related to the computer game “counter Strike” wherein you are in a group and you try to defeat the other group of players using traditional and modern weapons. However, this is just an adult game and is not suitable for young players as it deals with killings and strong language. 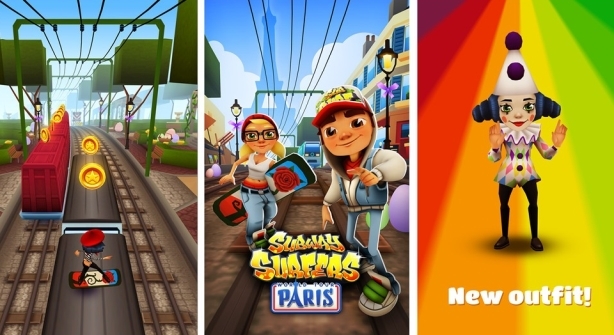 Subway Surfers is an arcade game. This game is like the popular game “Temple Run” wherein the character needs to do endless running while trying to avoid different obstacles. In addition, you need to collect coins along the way so that you have enough points to use for power-ups while there are also other power-ups found on the road. You need to swipe side to side in order to change track as you run. Furthermore, you also need to swipe down to slide and swipe up to jump. One of the best Android games in 2017 is Swordigo. 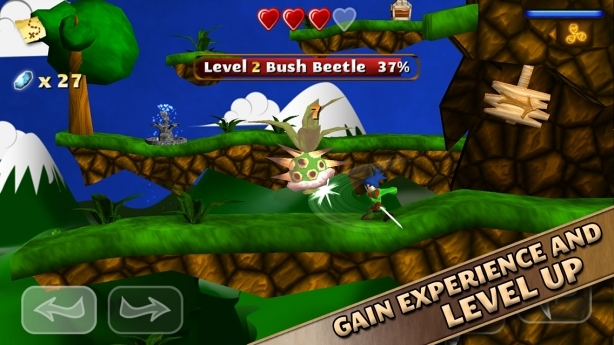 This is an action-adventure game which lets players jump, run, use magic spells and swing their sword in order to defeat enemies. When a player defeats his/her enemies, he or she will gain experience which will allow him or her to upgrade attributes such as power, magic or health. 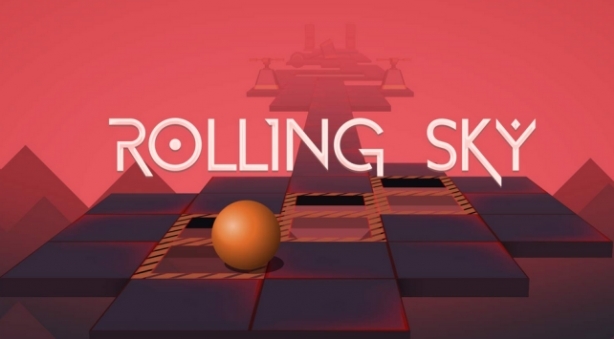 Rolling Sky is a very simple arcade game which is considerably addictive. It involves a ball which rolls and jumps endlessly and the challenge is to avoid all the obstacles along its path. You need to move the ball back and forth so that you may collect gems and avoid falling on the edge. Solitaire! 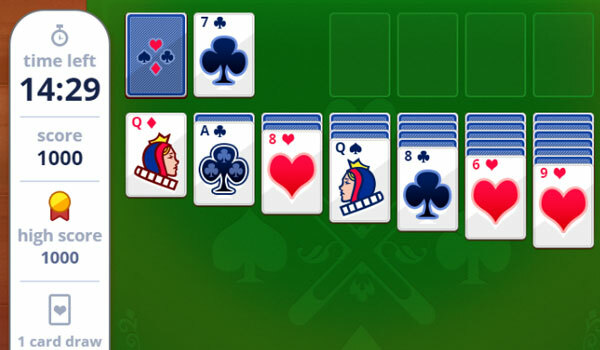 (Card) is the very traditional Solitaire that we play on card decks. It is now available on your Android phones. The aim of this game is to open all the cards that are placed upside down and have the cards arranged numerically. Next on the list is the Candy Crush Saga which is a “match three” game. Two adjacent candies must be swapped among several to form a row or column with at least three matching candies. Matched candies will then be removed from the board and new candies will replace the place of the removed ones. 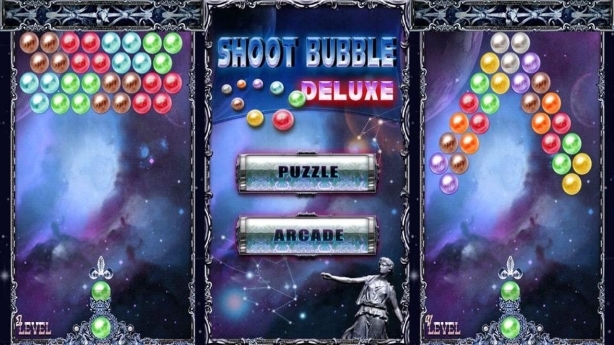 The player will need to match more until he or she finishes the level. 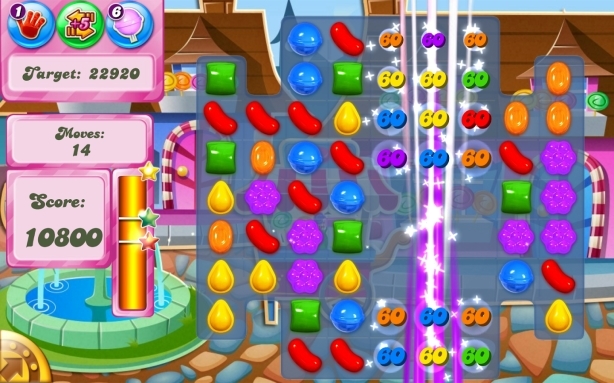 In addition, creating four or more matches can create a special candy which can clear a whole row or column when triggered. If you want a cooking game, then this one is perfect for you. This is one of the top Android games in 2017 because it is very addicting. 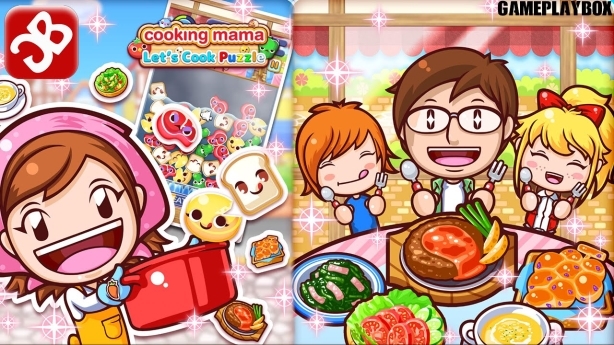 In this game, you will be asked to cook different meals by doing different activities like, slicing meat, chopping vegetables, flipping the food in pan and plating the food before serving. Furthermore, there are tasks given and each of them has mini games which includes meal preparations. Just like the Candy Crush Saga, this is also a matching game but in the form of colored bubbles. You will need to make a combination of 3 or more bubbles of the same color to make them burst. Just clear all the bubbles to pass the level. 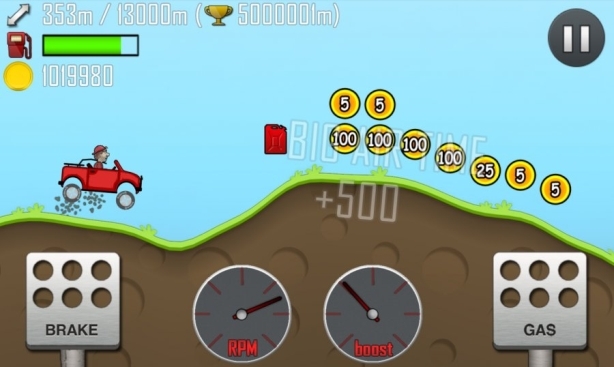 Hill Climb Racing is a physics-based driving game. In this game, you will be climbing on different platforms using a vehicle. Furthermore, you may build your own vehicle and set it up according to your needs in the game. If you are a person whose interest is in heroes, then this is the perfect game for you. Each player can have a team with three super heroes. You need to complete each mission and compete with other players. 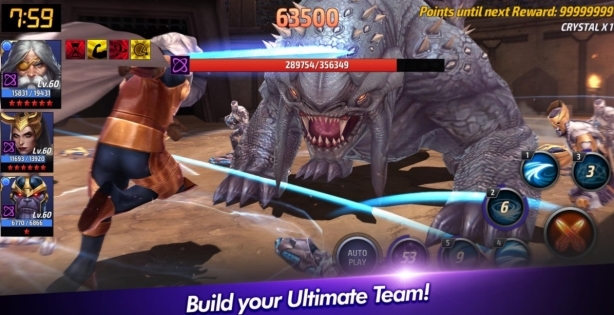 You can actually collect as many as 100 Marvel characters and have their levels up so that they can easily defeat enemies. 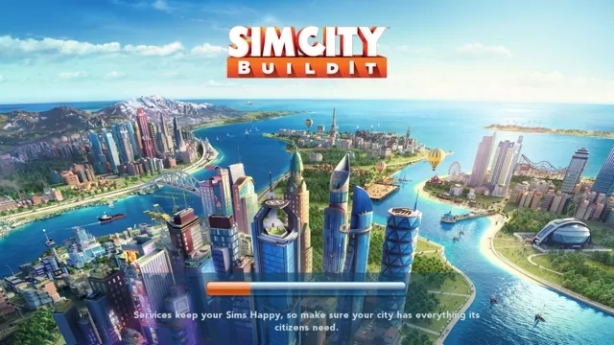 In this game, you will be dealing with building up your own city. You can build houses and different establishments. Furthermore, you can earn money from these establishments which can help you build a successful and beautiful city. In addition, you will be regarded as Mayor when you play this game. 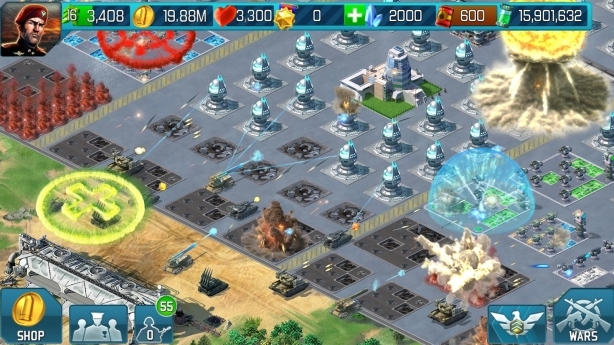 World at Arms requires players to build their army and deploy their forces. This is a game in battlefield in which you have allies and the goal is to defeat other teams or enemies. This is a word game which lets you find different words from scrambled letters which are placed on a pan. 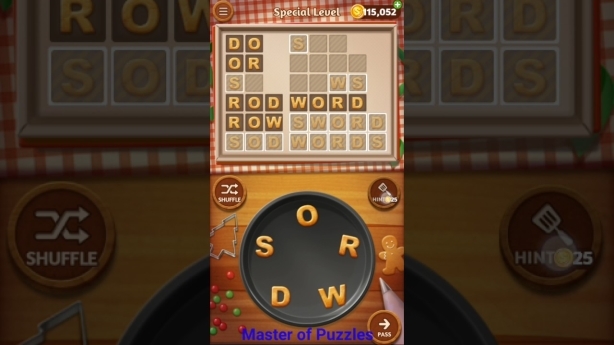 You will pass the level if you get all the words that it asks you to provide. 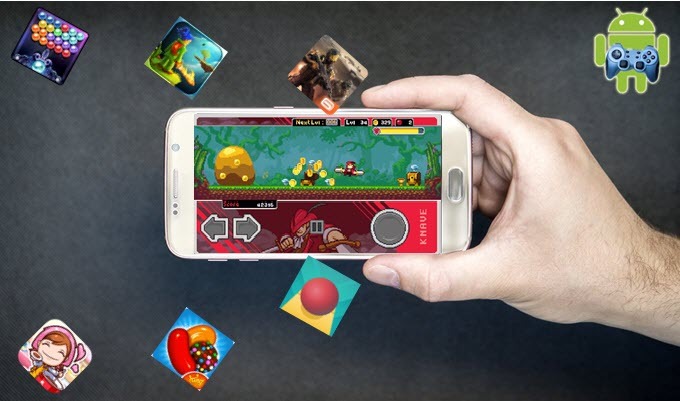 Tips: Now that you know the top Android games of 2017, here are the quick tips on how you can record your Android gameplay. Surely you want to record it to show your friends how good you are in your game. Furthermore, you may also use this if you are trying to make a game tutorial. 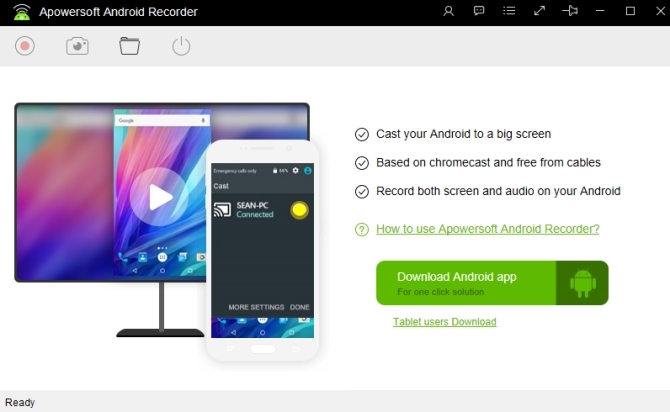 The first tool which you can utilize is Apowersoft Android Recorder. With it, you can record your gameplay from computer. To use it, you first need to download the program onto your computer and connect your Android phone to your computer, as well. Note that both devices must be connected to the same WiFi network. Next download a casting app such as Chromecast, Google Home to connect your Android to the computer. Your phone will then be mirrored onto the display of the computer. Click on the “Start recording” button to record your gameplay. Once done, just simply click on the button again. The recorded file is afterwards saved into the default output directory on the program. In case you need an app with which you can directly record your gameplay on Android, then you may utilize Apowersoft Screen Recorder. To use it, you should download it from Google Play Store and then launch it afterwards. Click on the “Start” button on the interface to start recording. Finally, simply click on the “Stop” button again once done. Come and record your own videos Now! Copyright © 2019 ShowMore All Rights Reserved.